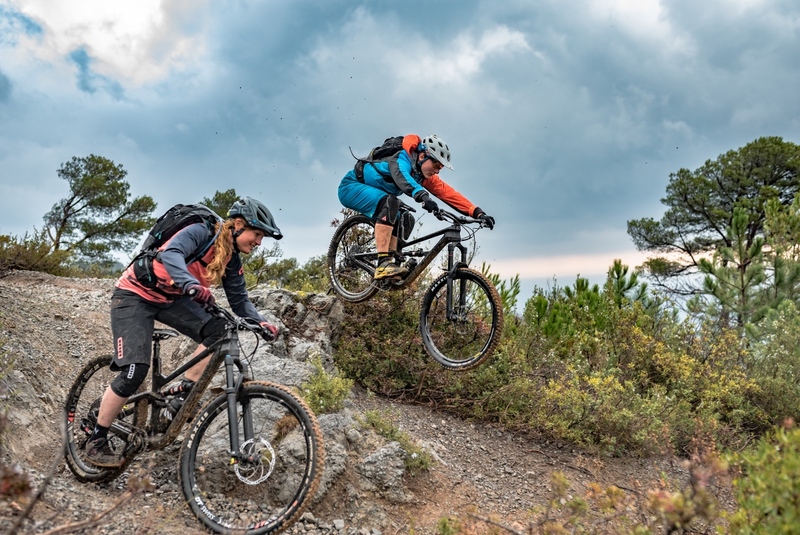 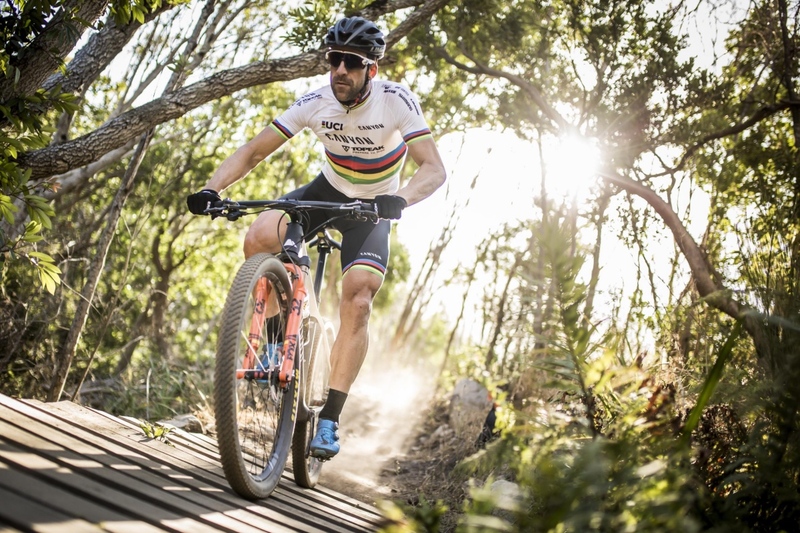 Applying its knowledge of female and male anatomical differences attained from developing successful women’s-specific road and fitness lines, Canyon has launched the Spectral WMN and Grand Canyon WMN. 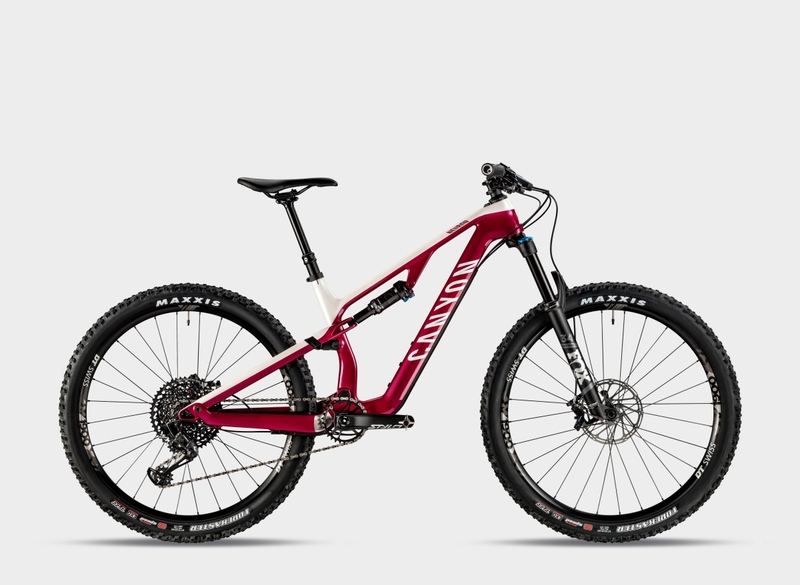 The 2018 Canyon Spectral features a new shock orientation, boost hub spacing, room for larger tires, and a host of other unique design changes. 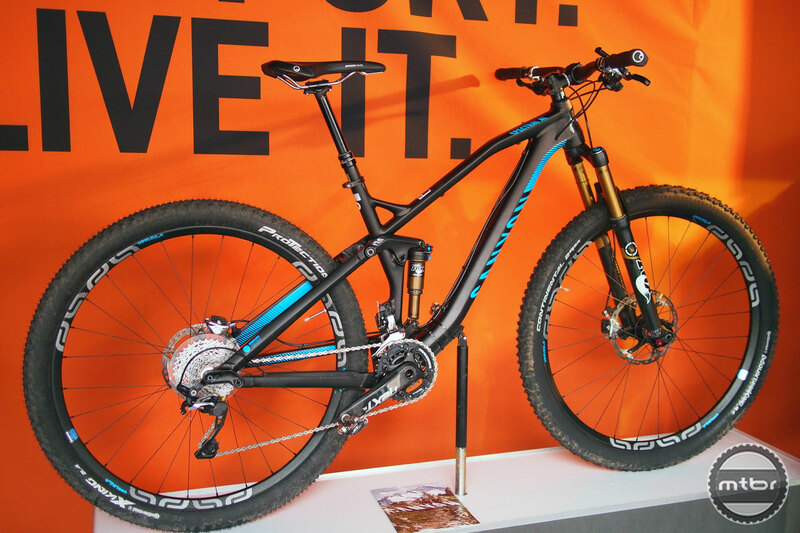 Canyon customers who chose this option will have their bicycle shipped to their local velofix mobile bike shop. 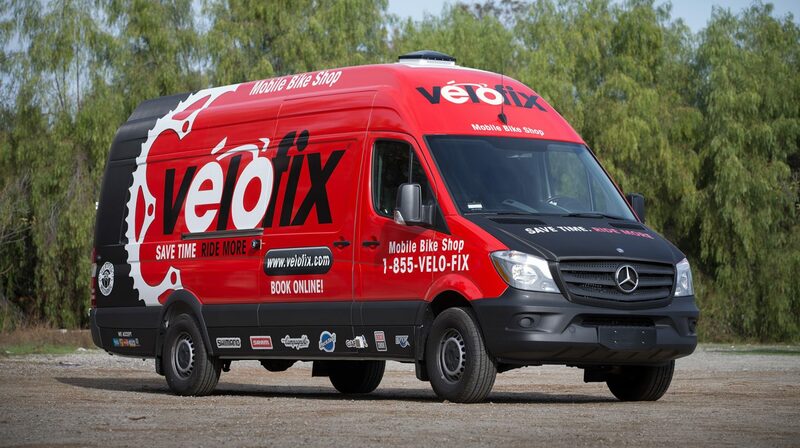 Velofix will then assemble the bike and arrange a delivery time. 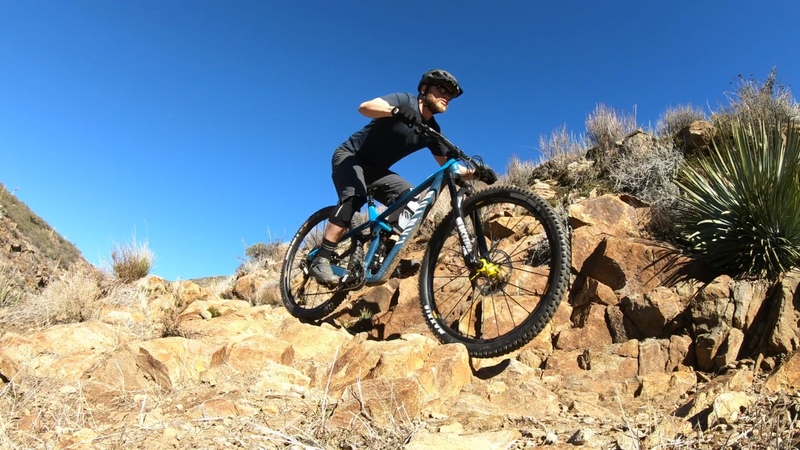 If you want a fast, fun, and reasonably affordable 27.5 trail bike, and are willing to pick your lines versus smashing them, the Canyon Spectral CF 9.0 EX is a great choice. 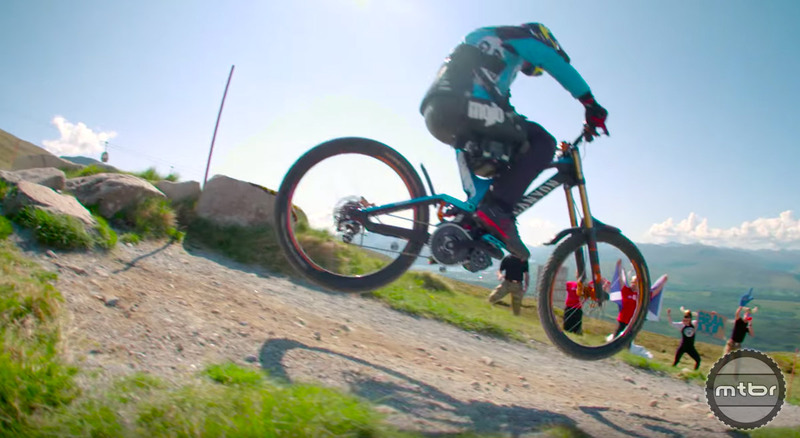 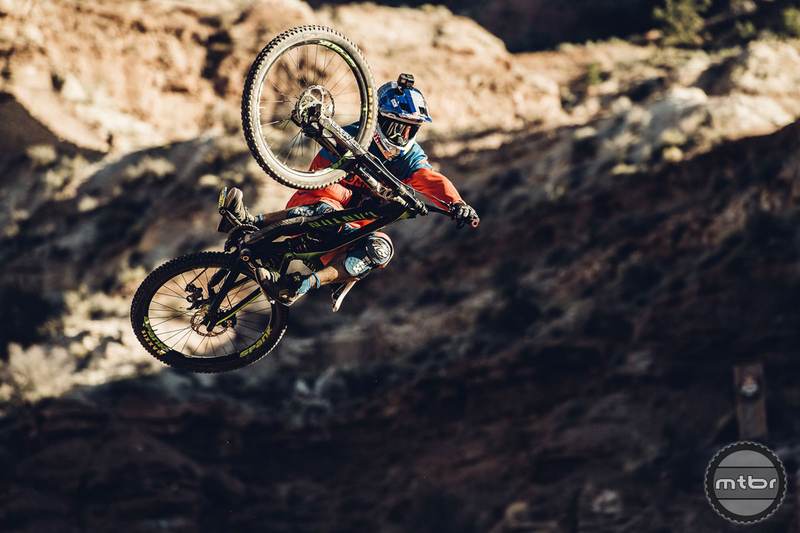 There are a lot of good times for riders on the Enduro World Series circuit but there is also a ton of pressure. 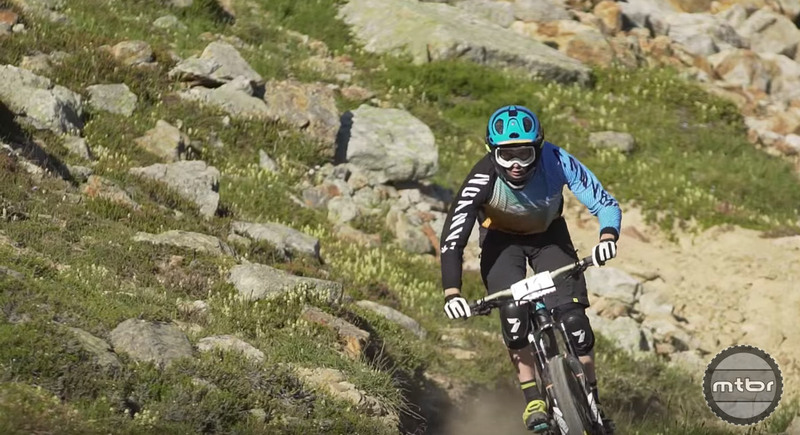 So what is it that drives these riders to challenge themselves over and over? 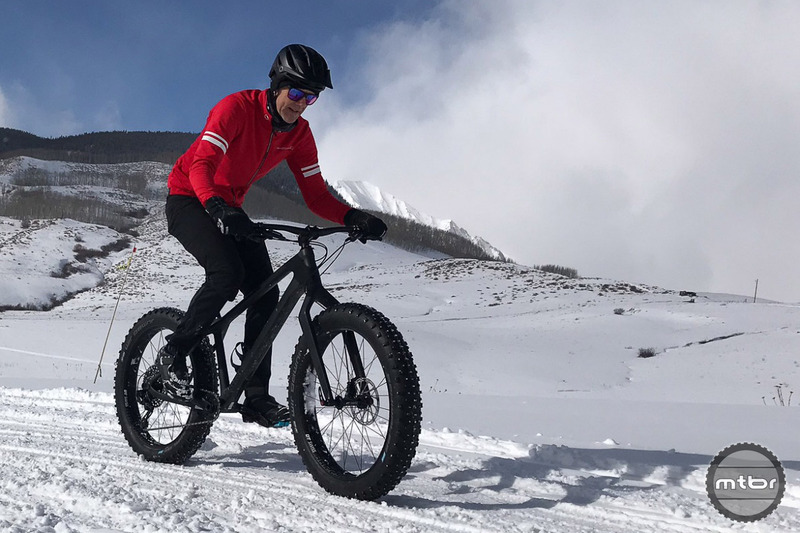 Colorado’s Todd Wells and U.K. ace Sally Bigham each scored victory at the Leadville Trail 100 mountain bike race this past weekend. 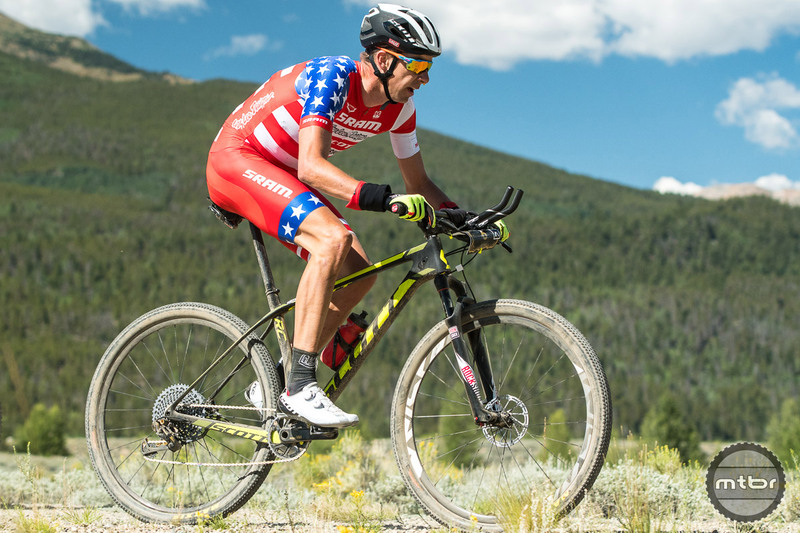 Mtbr contributing photographer Eddie Clark was in Leadville and captured these photos of the two fastest riders and their bikes. 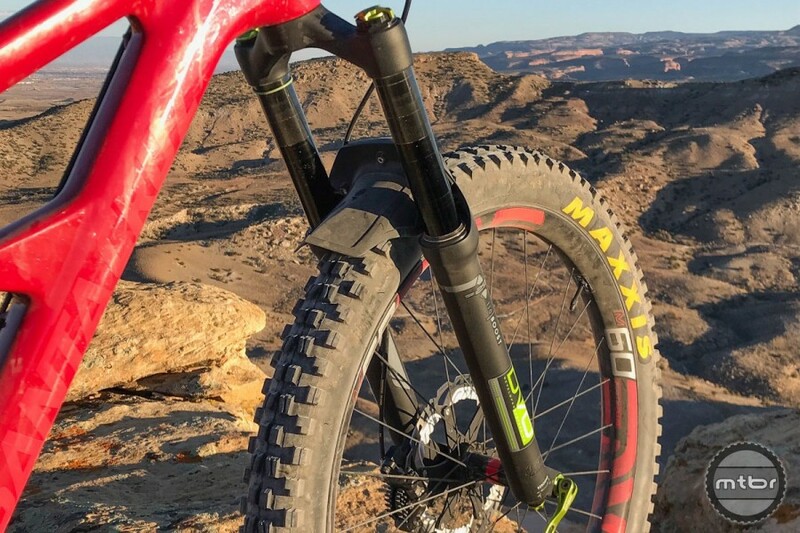 In the ongoing debate about e-bikes, this might be the best in-favor argument we’ve encountered yet. 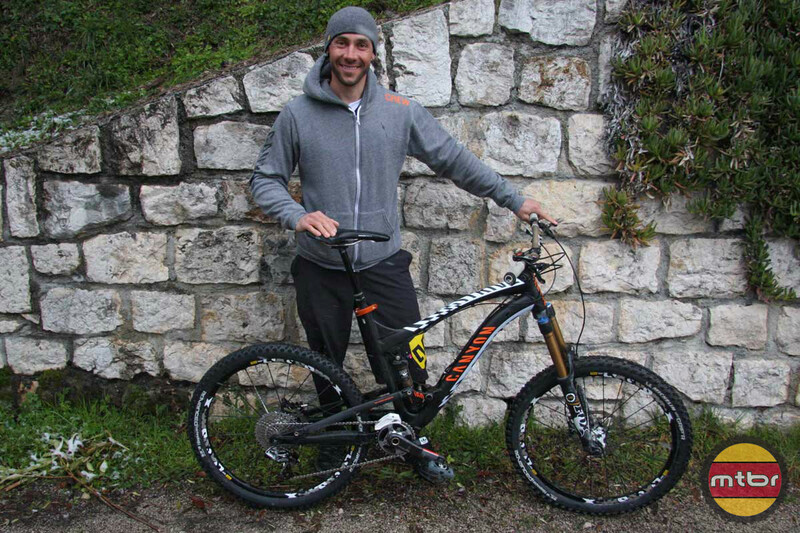 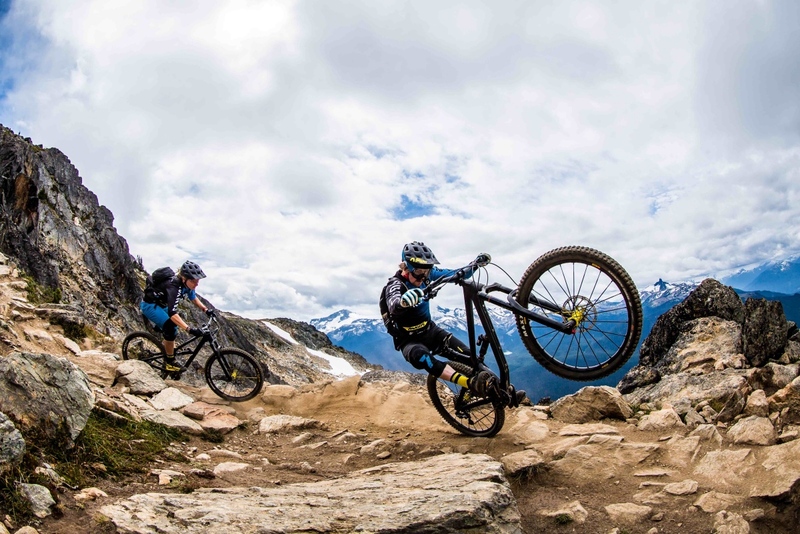 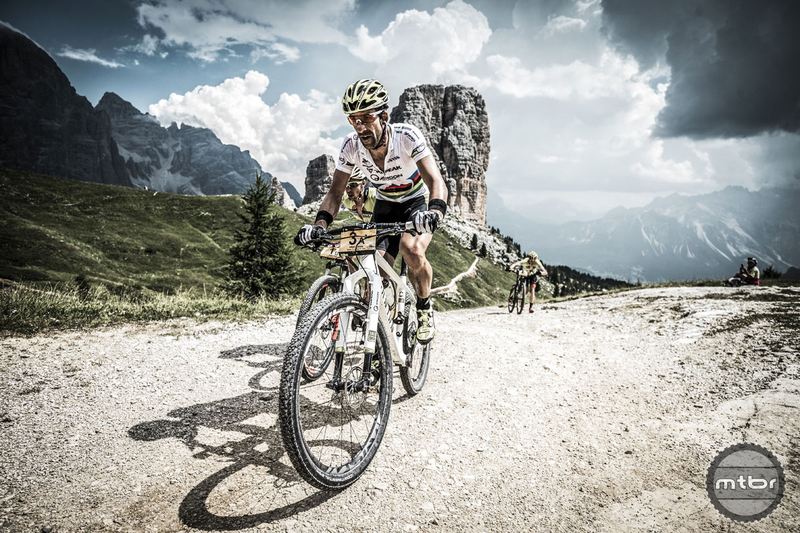 Three-time world downhill champion Fabien Barel will chase a Enduro World Series title in 2013. 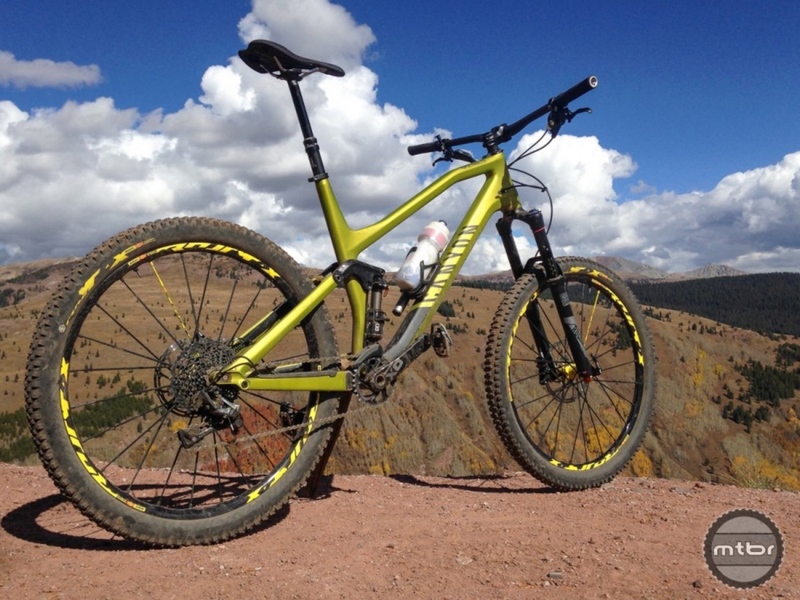 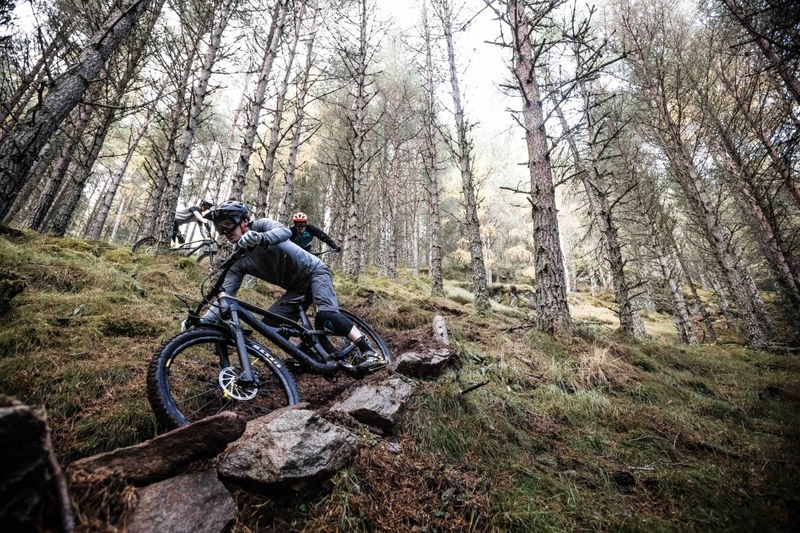 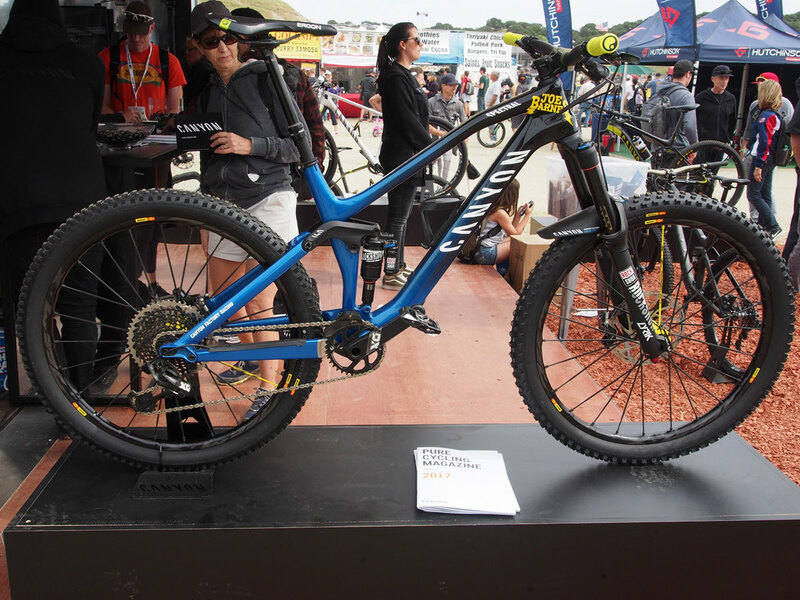 His bike of choice: the Canyon Strive, a 26-inch trail tamer with six inches of travel front and rear.